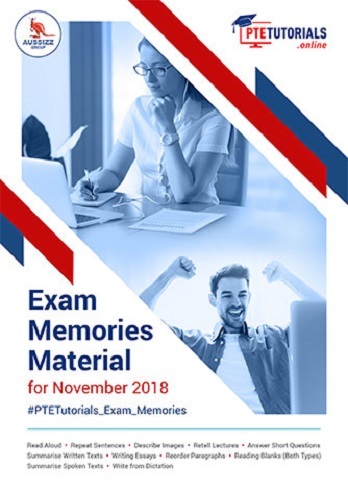 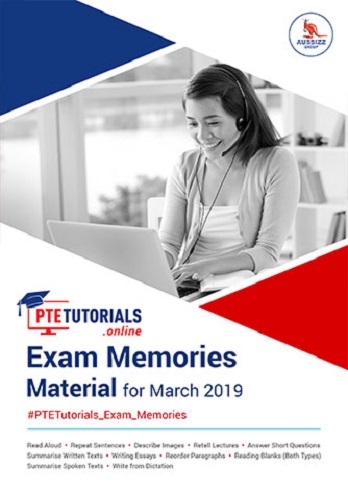 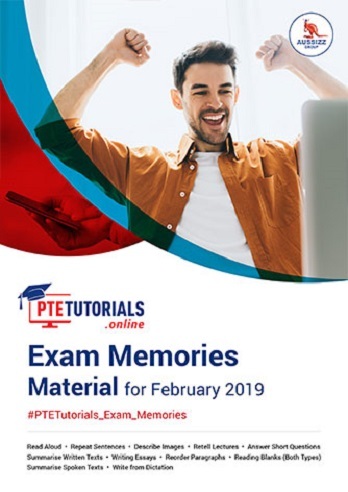 With the FREE PTE-A Exam memories, you can now gain access to questions and materials that have previously been asked in the PTE-A exam. 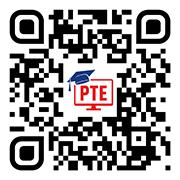 Practice with these questions and stay prepared for the PTE-A exam! 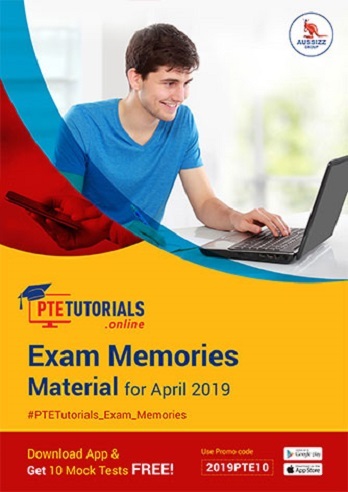 The likelihood of these question of similar ones being asked in the exam is higher, so you are automatically better prepared.